Tackling global food issues will be the focus for 12 graduate students in the inaugural cohort of the Food From Thought research assistantship program beginning this September at the University of Guelph. The students, representing all seven colleges on campus, will gain experiential learning opportunities in the agri-food sector. They will address global food issues with non-academic partners and U of G experts.The research assistantships are part of the University’s Food From Thought research program intended to help find sustainable ways to feed the world’s growing population. Funded by $76.6 million from the federal government, that program includes more than $3 million for graduate student initiatives. “The students will be given unique opportunities intended to foster entrepreneurship and innovation,” said Prof. Evan Fraser, scientific director of Food From Thought and director of U of G’s Arrell Food Institute. He said the program is intended to use “big data” to improve food production and biodiversity. “The program integrates and strengthens U of G’s data management and analysis capabilities across facilities and with external partners,” said Fraser. 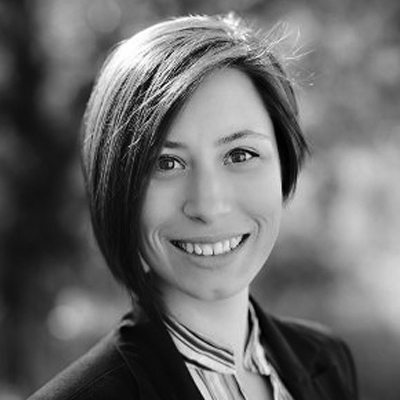 Andrea DiNardo is a Master’s candidate in biological engineering at the University of Guelph. She completed a bachelor’s degree in biological engineering, with a minor in food engineering in 2016, also from the University of Guelph. 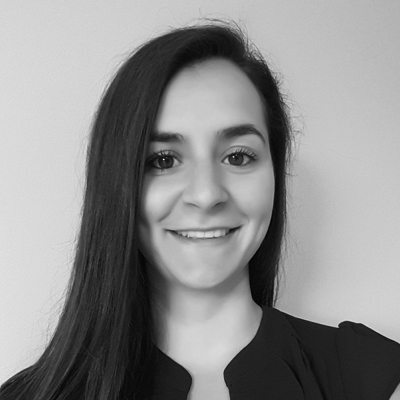 Andrea has worked as a research assistant for the Ontario Ministry of Agriculture, Food and Rural affairs focusing on the mitigation of food waste for value-added products. Her current research, with Dr. Ashutosh Singh, brings novel engineering approaches to the development of functional ingredients with an objective of improving the quality of foods consumed. Her objective is to optimize microwave-assisted extraction of polyphenols from food wastes, offering a sustainable avenue for the production of functional food ingredients. Leah Blechschmidt is a Master’s of Science candidate with Dr. Nigel Raine in the School of Environmental Studies at the University of Guelph. Her research focuses on improving crop production and yield by integrating native pollinator habitat and foraging sites into farmland. Since completing her B.Sc. in Biology at the University of Waterloo, Leah has worked in a variety of environmentally focused roles. Her diverse background includes biodiversity research in Central America and Mexico, invasive species and species-at-risk research in Ontario, and mine site remediation planning in the Northwest Territories. 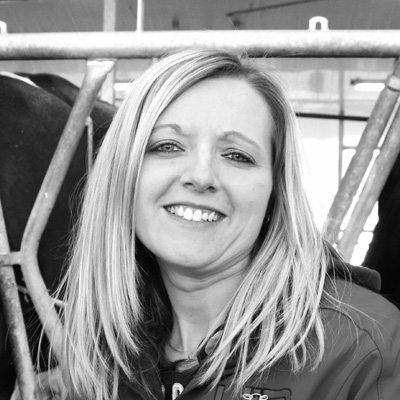 Shannon Cartwright has a life-long passion for the agriculture industry. 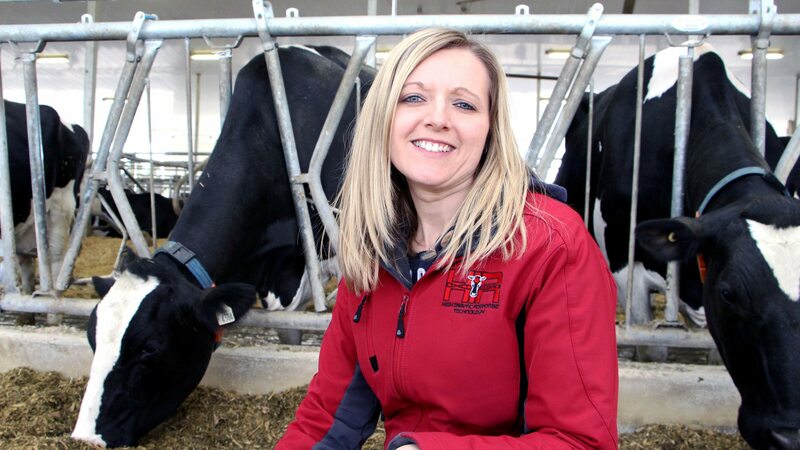 She earned a Bachelor of Science in Agriculture from the University of Guelph majoring in Animal Science, before pursuing an MSc in Bovine Immunology, under the direction of Dr. Bonnie Mallard. The focus of her MSc was to compare the immune response and survival between purebred and crossbred cattle. 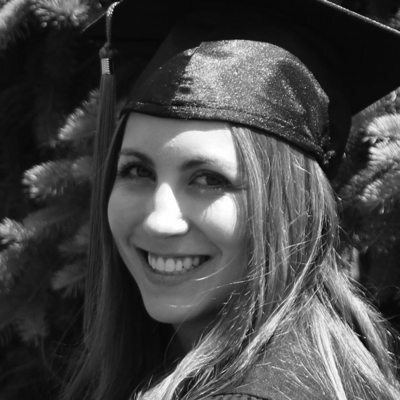 In May 2013, Shannon returned to work for Dr. Mallard, managing a project to develop a genomics test for immune response in dairy cattle before beginning her PhD. Shannon is looking at the effects of climate change on production and health of dairy cattle and trying to determine if certain cattle are more resilient to our changing climate. Emily Duncan’s passion for promoting sustainable food systems inspires her current Master’s studies in the Geography department on big data and precision agriculture. 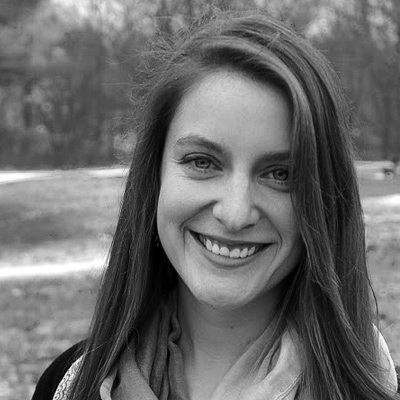 Emily studied Environmental Science and International Development at McGill University, where she completed field research on food security issues in East Africa. After graduating, she worked on a livestock farm in Ontario and on a broad-acre cropping farm in Australia. In addition to her studies, Emily operates a small ecological farm in Guelph and volunteers at the Guelph Tool Library. She hopes that her research will contribute to a better understanding of the impact of digital agricultural technologies on social relations within the Ontario farming community. Cameron Fioret is currently completing his second year of a PhD program in Philosophy. He previously completed a Master’s of Arts in Philosophy at Western University, and a Undergraduate Degree in Philosophy at the University of Windsor. The focus of his study concerns ethics, property, and the distribution of natural resources. Cameron is asking should naturally occurring necessities for life, like water, be considered common property and commonly owned? Is it impermissible to commodify water? What is the most efficient, yet just, form of ownership of natural necessities? Lois (Xinjie) Lin is a PhD candidate in the Department of Human Health and Nutritional Science. Lin grew up in China, where she obtained a BSc degree in Food Science and Technology. Lin realized food science research also had implications for nutrition, human health, and disease. 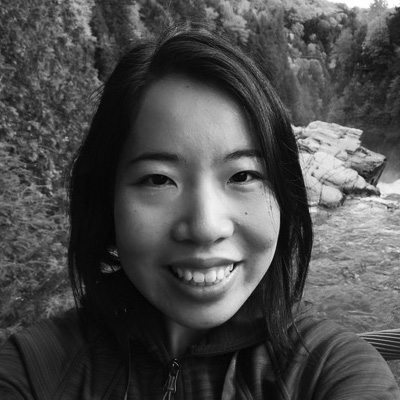 Lin joined Dr. Amanda Wright’s team at University of Guelph to pursue an Master’s of Science and then a PhD in the interdisciplinary field of food and nutritional sciences, focusing on functional foods with enhanced nutritional value. 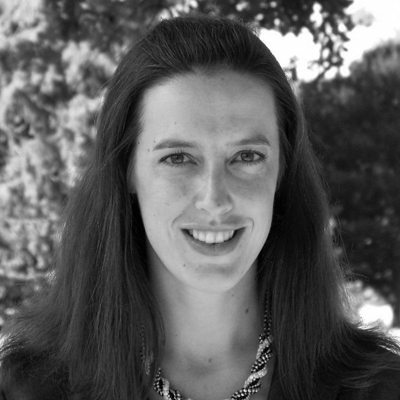 Her research interests include lipid digestion and bioaccessibility, dietary fibres, and food matrix effects, which aim to improve food sustainability by optimizing both the nutritional and commercial value of food products and reducing the unnecessary use of and loss of nutrients during food formulation and consumption. Melissa MacKinnon is a PhD student in the Department of Population Medicine at the Ontario Veterinary College (OVC). Her PhD advisor is Dr. Scott McEwen and her research focuses on antimicrobial resistance and how antimicrobial resistance in humans may be related to the food they eat. Melissa graduated in 2008 from OVC with a Doctor of Veterinary Medicine degree and became a Diplomate of the American College of Veterinary Surgeons in large animal surgery in 2013. Melissa worked as an Equine Emergency Surgeon in Ontario before returning to OVC for graduate work. She recently completed her MSc in epidemiology in the Department of Population Medicine. Kristin Mattice is beginning her PhD studies in September 2017 in the Department of Food Science. She previously completed her Bachelor of Science degree in Food Science at McGill University in 2015 and her MSc in Food Science at the University of Guelph in 2017. Under the supervision of Dr. Alejandro Marangoni, the goal of her PhD research is to create a meat analogue that has greater acceptance by mimicking the complex fibrillar structure of real meat. Prior to beginning her PhD studies, Kristin authored two papers and captained the winning team of the MARS Product Development Competition at IFT15 in Chicago, IL. 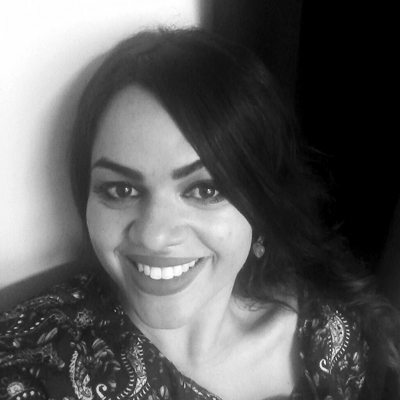 Midian Nascimento dos Santos’s interest in improving the food production system motivated her to pursue her PhD with the University of Guelph’s Animal Bioscience department. Midian earned a Master’s degree from Mississippi State University where she had also completed a supervised internship with the Department of Poultry Science. Her Masters evaluated the effect of probiotics and prebiotics on the reproductive performance of layer breeders. Her PhD, supervised by Dr. Tina Widowski, will focus on a comparative approach between slow and fast- growing strains of broiler chicken. The welfare and behavior of these birds will be evaluated to estimate the ability of different genotypes to adapt in conventional production systems. Andrew Nixon will begin a Master’s of Arts in Management at the University of Guelph in September 2017, where he will conduct research to assist with managing the impending large-scale shifts in crop viability and production due to climate change. 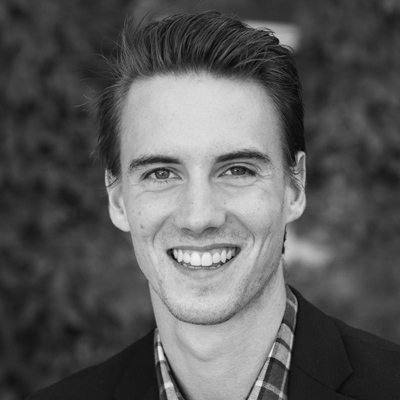 Andrew will use a case study based approach to investigate how specialty (niche or new to market) crops in Ontario transition to becoming widely adopted and create a model for successful change management when introducing new agricultural products. 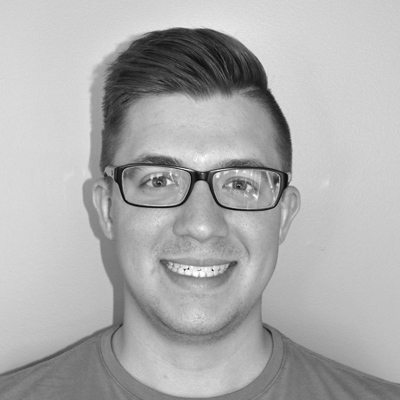 Andrew graduated from the University of Guelph with a Bachelor of Commerce in Leadership and Organizational Management in 2014 and his career since graduation has focused on improving local food networks and addressing sustainability issues in the tree fruit and nut industry. Michelle Thompson will begin a Master’s of Science in Plant Agriculture this September with her supervisor Dr. Manish Raizada, studying beneficial endophytes in crops, and their role in protecting against pathogens. 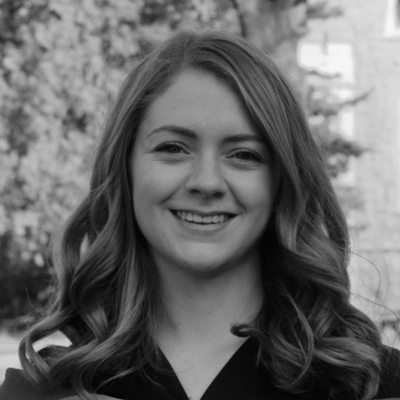 Michelle graduated from the University of Guelph with a BSc Honours Animal Biology, and a minor in Agriculture before working on an Undergraduate Student Experiential Learning project on sheep genetics with the University of Guelph and OMAFRA. Michelle plans to pursue a career in agricultural science teaching and research to assist both Canadian farmers and subsistence farmers in integrated crop-livestock systems. Steven Lam’s PhD, supervised by Dr. Sherilee Harper in the Ontario Veterinary College, will explore the development and evaluation of a surveillance system for Indigenous food systems in the context of climate change. His research will support a larger international research program called Climate Change and Indigenous Food Systems, Food Security, and Food Safety (Climate Change IFS3). 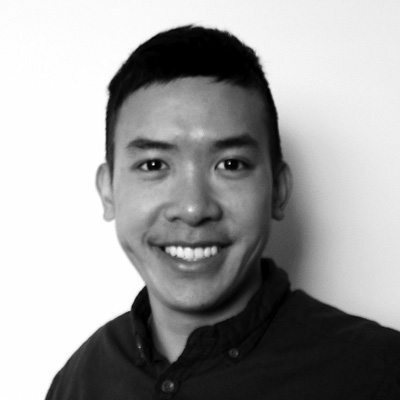 Steven Lam completed his Masters of Public Health degree from the University of Guelph in 2015, before working as an international consultant for various NGOs and research centres in Hanoi, Vietnam. Upon returning to Canada, Steven joined Harry Cummings and Associates where he supported research and evaluation activities for projects relating to public health, local food, agriculture, and global food security.